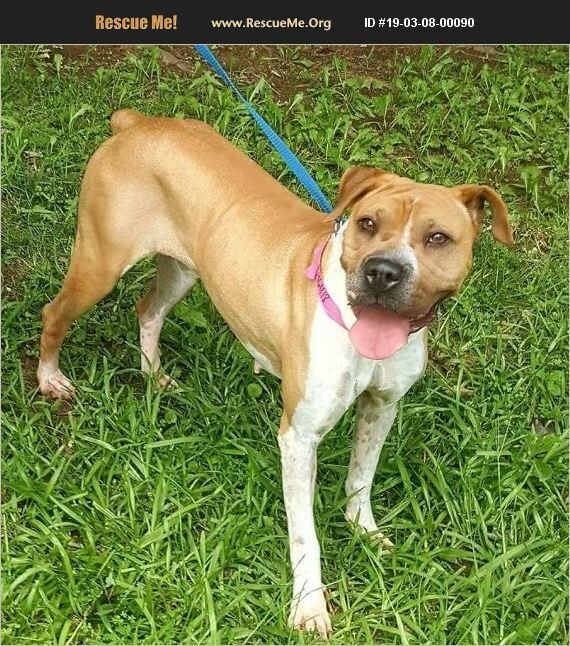 Lady is a 3 year old boxer mix. Lady is a great girl. Someone in her past has damaged her trust, mostly in men, so she needs for new people to move slowly with her. Once she trusts you she is wonderfully loving. She's very playful with other dogs.